To begin with, let me explain what OBD2 is briefly. In the early ‘80s auto manufacturers began implementing a method of diagnostics to provide information to the technicians and to the owner, however, earlier versions existed. In 1968 Volkswagen introduced their version, Datsun in 1978 and GM in 1980. Others followed later. The systems were primitive and provided very little information. Each manufacturer had it’s own style of data connection and each required a proprietary software to connect and communicate with it. 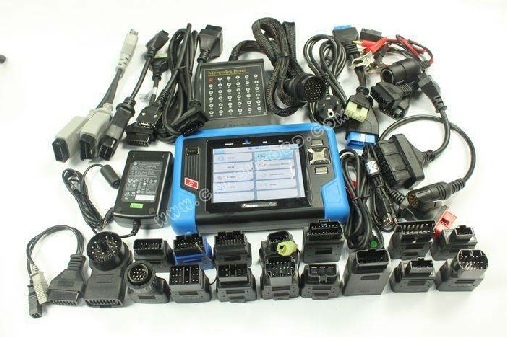 The systems were very frustrating for repair shops having to have a dedicated diagnostic tool for each manufacturer costing many thousands of dollars. In 1996 that all changed. 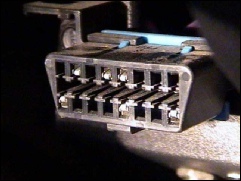 All manufacturers wishing to sell vehicles in North America were required to use the same connection port and their systems had to be readable with the same device and provide very specific detailed information. This was version 2, OBD2 was born. The objective of OBD2 was to maintain emissions during the life of the vehicle by monitoring critical systems and alerting the driver that repairs or maintenance was required. Also to provide technicians with much improved diagnostic information. Automotive diagnostic equipment has traditionally been very costly, but now with the standardization of a format, offshore companies have produced affordable alternatives. Handheld scanners can be bought for well under $100 and Android and iOS apps exist for about $10, and with a Bluetooth adapter, under $10, can connect and read the OBD2 systems. 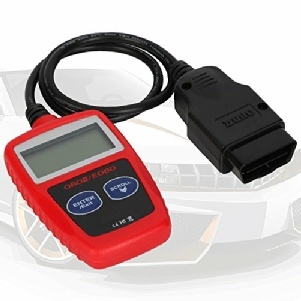 Information on GM 1994-1995 OBD systems here.